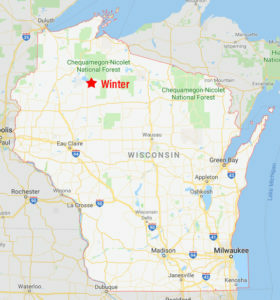 Welcome to the Town of Winter website, wherein you will find a variety of information about the Town of Winter, which is not to be confused with the Village of Winter. Hopefully this site will provide answers to any questions you might have, both now and in the future. We are a Town in transition, and it seems like we always have been. We began as a railhead and logging community, became a farming community as the land was cleared, marketed and sold as “Happyland;” and we have now become a bedroom community, early retirement homeplace, and vacation retreat. While logging is still an important industry in our area, farming has taken a back seat, and recreation is primary. We are the largest Town in the State of Wisconsin and, possibly, in the United States. 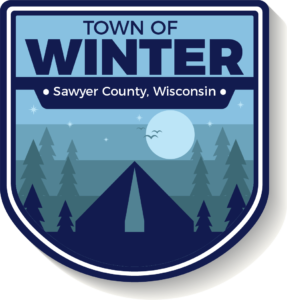 For more about the Town of Winter please visit the “About Us” section. Just another note: All of the photos used in this web site were taken in the Town unless otherwise noted.